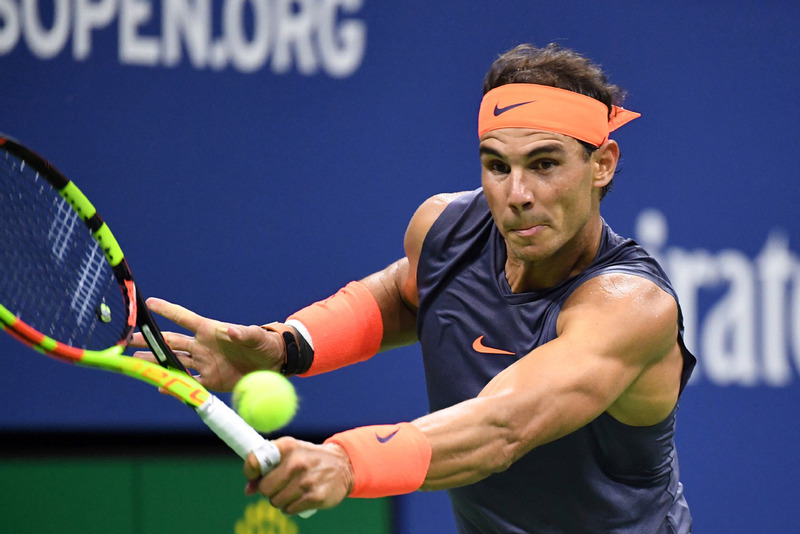 MADRID -- Spanish tennis star, Rafael Nadal confirmed on Monday that he will miss the ATP finals in London and not play again this season after undergoing an operation on his right ankle in Barcelona. Nadal published a statement on social media in which he said it had "been a difficult year - very good on a tennis level when I have been able to play and, at the same time, very bad as far as injuries are concerned." "I have done everything possible to reach the end of the season in full fitness, both for Paris and London; I really wanted to play. Unfortunately, I had an abdominal problem in Paris last week and I also have a foreign body in the ankle joint that has to be removed through surgery," he continued. The tennis player explained the problem had been detected "a while ago and it occasionally bothered me. However, since the problem in the abdominal muscles also prevents me from playing in London, we are taking the time to remove the foreign body and avoid future problems." Nadal's decision means that Novak Djokovic is guaranteed to end the year as the leader of the world rankings. Meanwhile, Nadal's place in the ATP finals will be taken by the American, John Isner.